Kranevo is a small village situated 45 km from Varna. South of the village there is a rocky outcrop covered with trees and north of the village lies a Baltata nature reserve. The beach is wide and covered with light sand. There are two camps nearby. Kranevo offers hotels, apartments and private rooms for rent. The prices in Kranevo resort are lower than the price in the nearby resorts. There are a lot of bars and restaurants along the beach. Kranevo offers many school camps. It is known as a resort for kids. 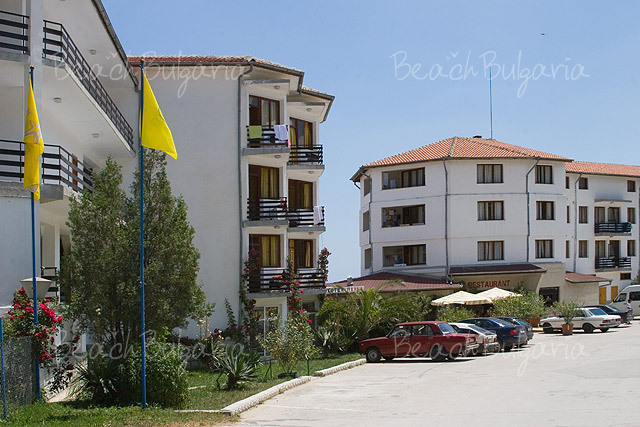 Kranevo is a small holiday village located 2 km from Albena and 45 km from Varna. 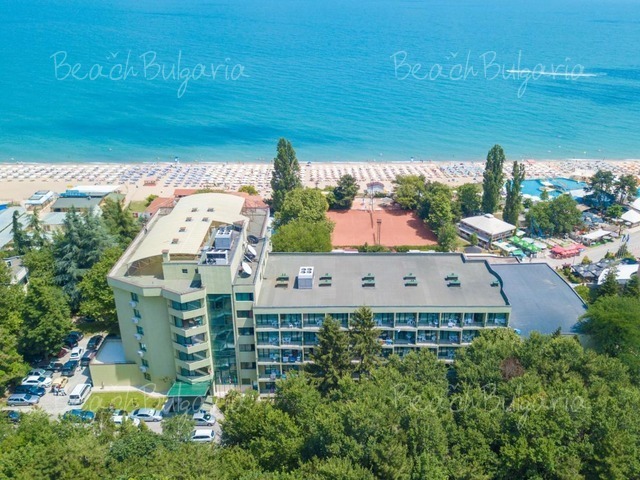 The resort of Albena can be reached on foot along the coast. North of the village is situated a Baltata nature reserve and to the south is located a rocky outcrop covered with trees. Kranevo features wide sandy beach. The sea is shallow with slight inclination, so it's safe for swimming for children. 2 camping sites Exotic and International are situated nearby. The valley of Batova river is located North from Kranevo. 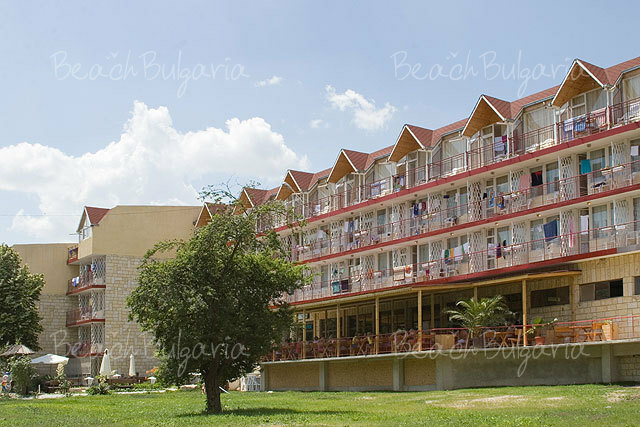 The National Children Complex is located in the southern part of the beach. The complex is preserved by a high slope of the plateau. There is a mineral water spring with temperature 24°C in the site. Kranevska River is flowing close by Kranevo resort. The climate in the region of Kranevo resort is influenced by the sea. The temperature of the sea water from July to September is about 22-25°C and the air temperature is over 25°C (up to 32°C). Kranevo offers accommodation in hotels, suites, private rooms for rent. The prices in the village of Kranevo are lower than prices in the nearby resorts. 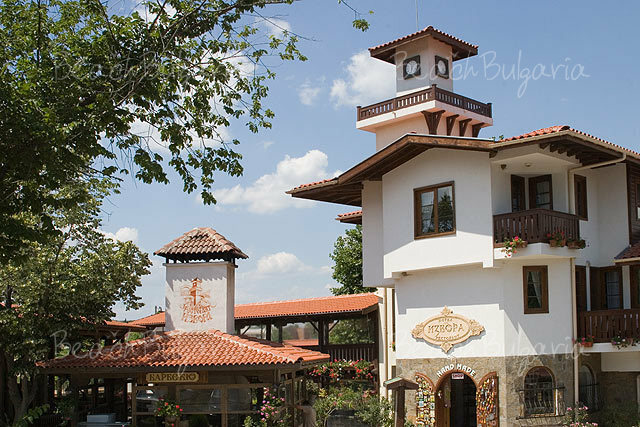 There are several restaurants in the resort with Bulgarian cuisine, Greek cuisine, Turkish cuisine. Many bars and restaurants with refreshing food and drinks can be found along the beach alley. Many of the restaurants offer live entertainment including traditional folk music. Kranevo offers many school camps. It is known as a resort for kids. 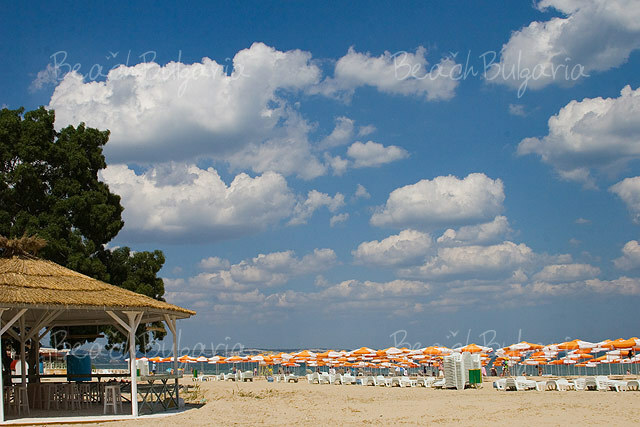 Tourists can take a pleasant walk along the beach to Albena. The Baltata reserve spreads out on 183 ha longoz forest. 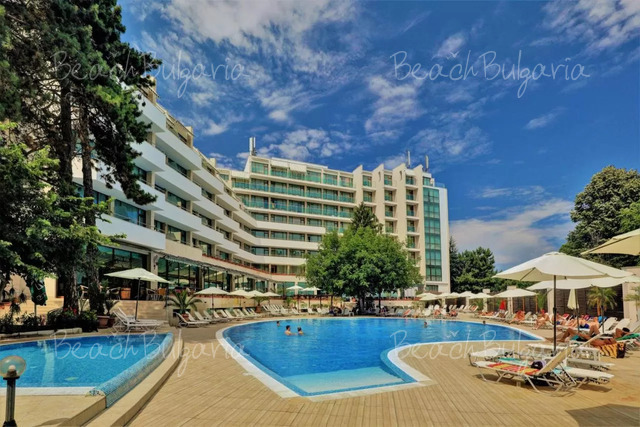 It starts from the main road Kranevo – Albena, continues behind the hotels of Kranevo resort and reaches the open waters of the Black Sea. To the north of Kranevo, in the valley of Batova river, there is a dense forest, black soils, and lime rocks in some places. Vine-growing, fruit-growing and vegetable growing are developed in the region. 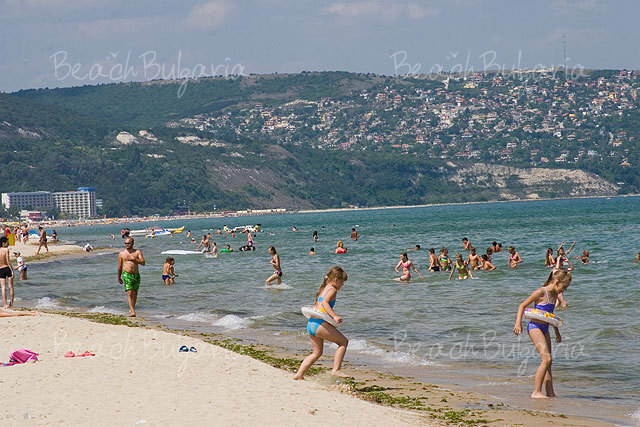 There is a regular bus transport to Varna, Dobrich, Balchik and Kavarna. Please, post a comment on Kranevo.